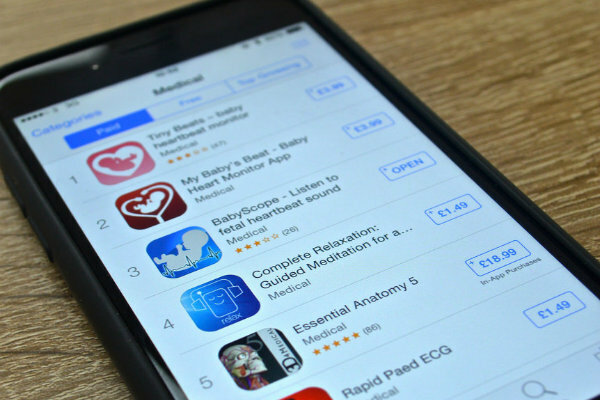 How Does iOS App Development Ensure Higher App Store Revenues? The success of any mobile app boiled down to the revenue it is able to generate. Although Android apps and their users are considerably higher in number as compared to iOS, an average iOS app generates more revenue than an Android app. As of now, there are 2.5 million apps on Android’s Play Store and an almost equal number of mobile apps on iOS. According to the surveys, Apple store is increasing by almost 1000 apps every day. 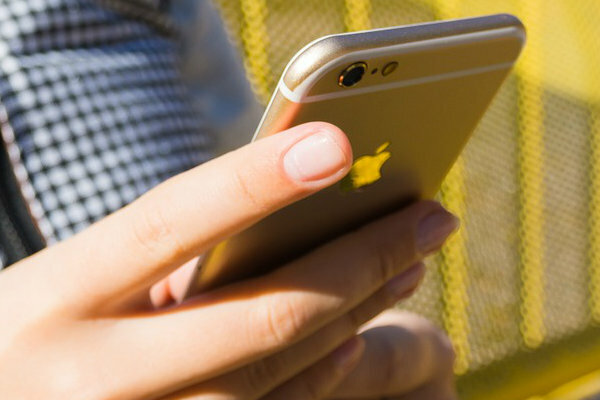 This surge in iOS app development is a clear indication of the fact that mobile apps have finally come of age and users have included them as one of the most integral parts of their lives. Although Android dominates the mobile app world in terms of the number, iOS apps are the most preferred ones when it comes to development. This is because Apple always prefers quality over quantity. A lesser number of apps than Android bears testimony to the fact. These apps are also able to generate better revenues that their Android counterparts. We will examine all the reasons that lead to iOS app development being more popular. Emphasis on quality of the apps: Apple is a quality conscious brand and similar to its control on hardware and software, it makes sure only the best quality apps are included in the store. The review process of the iOS apps is also quite stringent and the apps are checked thoroughly on different fronts like code quality and others. UI & UX of the apps: The experience that an iOS app is able to offer the users is a few notches ahead of Android. As these apps do not have to be optimized for devices of different brands, they are quite smooth in terms of navigation. This enhances user engagement and the users are not hesitant to perform in-app purchases or pay for the app. Premium target users: iPhones and iPads are expensive stuff and are intended for the users who can afford them. Such users do not think twice before paying for app download or making in-app purchases to stay ahead in the game. This is one of the major reasons why Apple apps are able to generate greater revenue than Android despite being considerably less in number. A Fewer number of bugs: Again, because Apple is quite stringent about the quality of the code written for the apps, fewer bugs are found and reported by the users. This enhances the overall quality of the app and hence, users are always ready to shell out money to buy such apps. Efficient developer tools: The developer tools provided by Apple are quite robust as they have been built on years of experience. Such tools like Xcode IDE makes it easy for the developers to write clean and bug-free code resulting in apps that are superior in quality. Businesses have now realized the true potential of the mobile apps and are gradually turning towards them to acquire new consumers and retain the existing ones. As Apple does not compromise on the quality of the apps and targets the premium consumer base that can afford iPhone and is willing to pay for apps as well as in-app purchases, their apps generate more sales and revenues.